​Follow Roslyn School Foundation on Facebook.com TODAY! 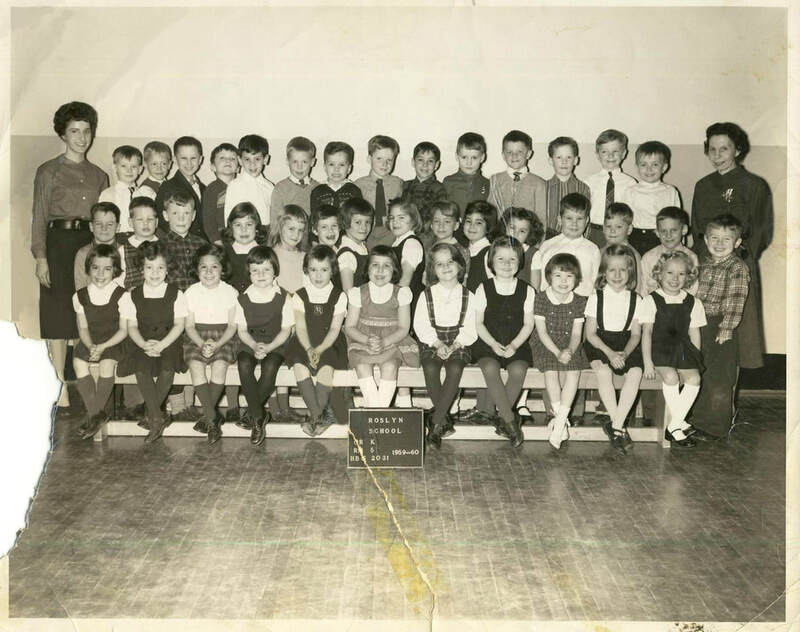 * January 2019 • TBT January 17th • Ms Moorehouse (Left, back row) Kindergarten class 1959-60 Roslyn School - Room 5. Were you in this class? * January 2019 • Welcoming an alumna • A new leadership team has arrived. * January 2019 • HAPPY NEW YEAR & ALL THE BEST IN 2019! * December 2018 • 2018 Donations until December 31st • Thank you all donors and if you would like to make a contribution visit our online processing partner CanadaHelps.org (a tax receipt will be emailed to you immediately).